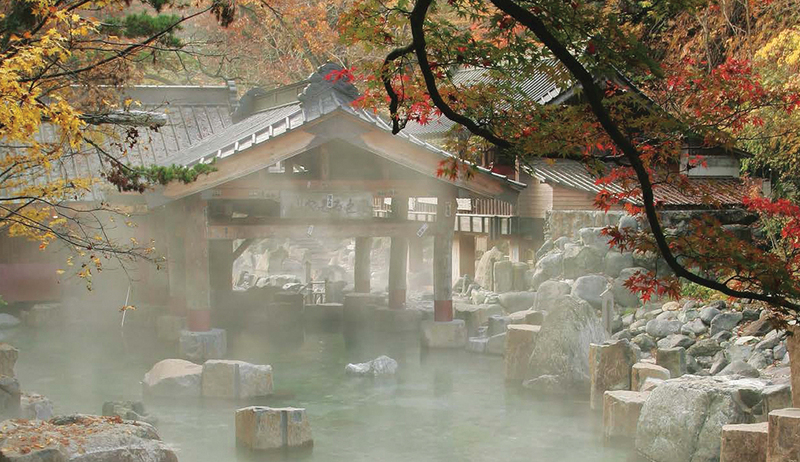 Steve Wide and Michelle Mackintosh have released a guide to Japan’s best hot spring and bathhouses, Onsen of Japan. This is the third book that the self-professed Japanophiles have written, photographed and designed after visiting 100 bathhouses in the country they have been visiting year upon year. The book is a fun, detailed guide to the Japanese bathing tradition that will have you craving a soothing spa break. Learn about the healing powers from deep in the Earth with this must-have guide for your next adventure through Japan.